Just a place to gather teaching ideas and expand collaboration! So, I've been implementing a ton of new strategies based on the Orton Gillingham Approach to Reading and Spelling. I love it! I'm in the process of creating an interactive phonics notebook that will hopefully be finished sometime soon, although it's been getting pushed to back burner-I will keep you posted. With that said, I've been reviewing syllable types with my kiddos and this was a quick review of open and closed syllables. 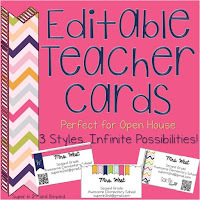 I simply wrote words on index cards and taped them to the door cutting each word in half leaving open syllables on the left side and closed syllable son the right. When the door is OPEN the vowels scream their name!! Seriously, make sure to open the door wide and scream each vowel sound!! Yet, when it's closed the consonant closes the vowel in and makes quiet so it says the short vowel sound. lol .....The whole process flashed me back to Jim Carey as Ace Ventura when he opened and closed the sliding door in the movie Pet Detective. Just wanted to share this activity that my kiddos loved! It's a great ticket out the door and can be easily changed to switch up vowel sounds. Enjoy! :) What other ways do you review syllable types.. Moving on to v-c-e soon and Hope to show you a more fun ideas I have roaming around in my head. There are many ways we as adults have adapted to use strategies when trying to remember something, maybe you keep post-it notes in your back pocket, scribble a to-do list, or write a note on your hand. On the other hand our students have a much more difficult time remembering little tasks or routines. 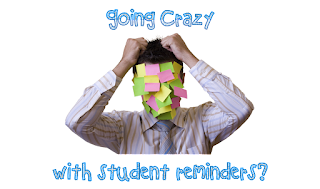 We often have a student or two who have difficulty keeping things organized or remembering things like using capital letters or putting spaces between words when writing. 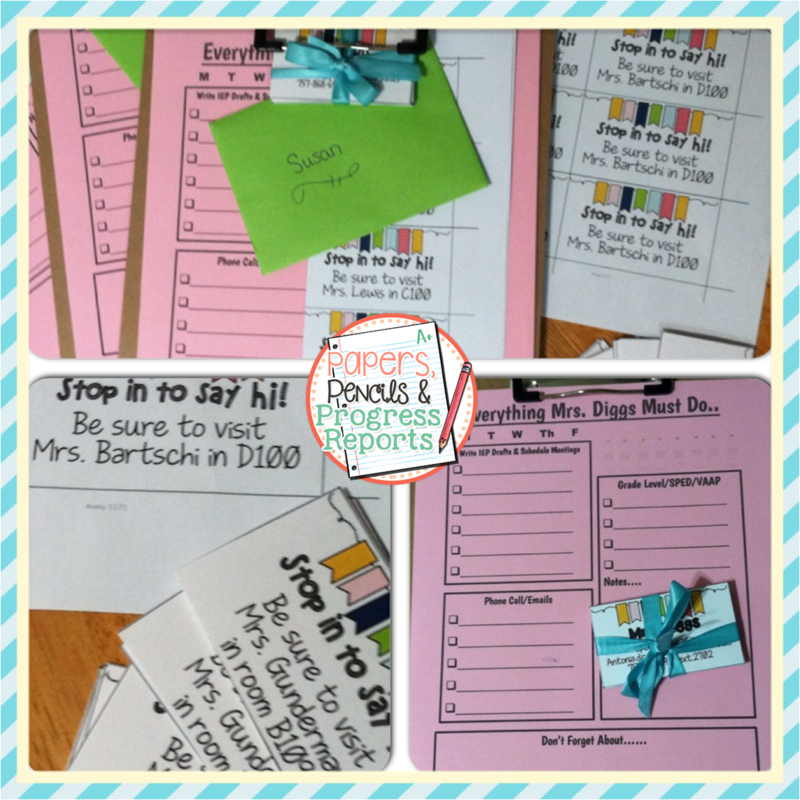 We know its not always easy to keep track of which student needs these little reminders, especially if they need reminders during an independent station or center activity. One quick way to help students is to use a visual. In the past I've used cards and/or checklists taped to desks or folders. I've found that these visuals often get lost and you have to continually replace them- Until now..... 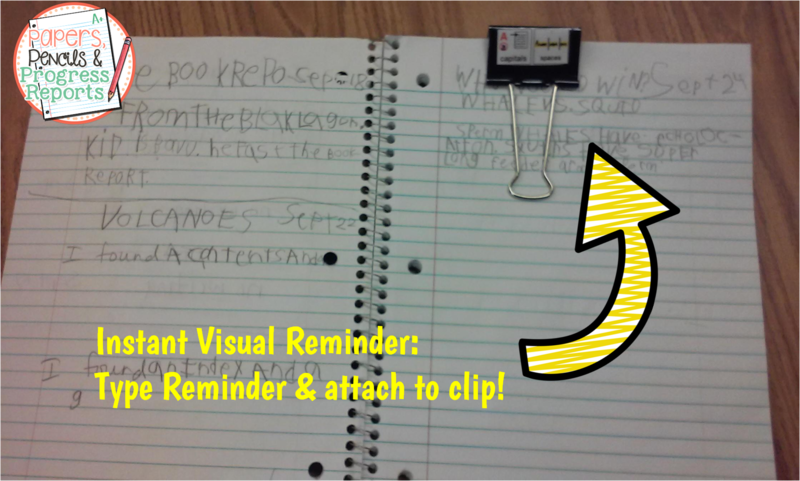 I was shown a new way to use binder clips. Seriously, what teacher doesn't have a handful of these amazingly useful office supplies? The Occupational Therapist at my school showed me this idea to help some of our students remember to use spaces and capital letters when writing. 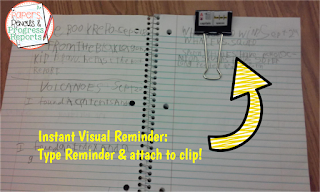 We used a large binder clip and printed out a reminder that will be used with my students' writing journal. 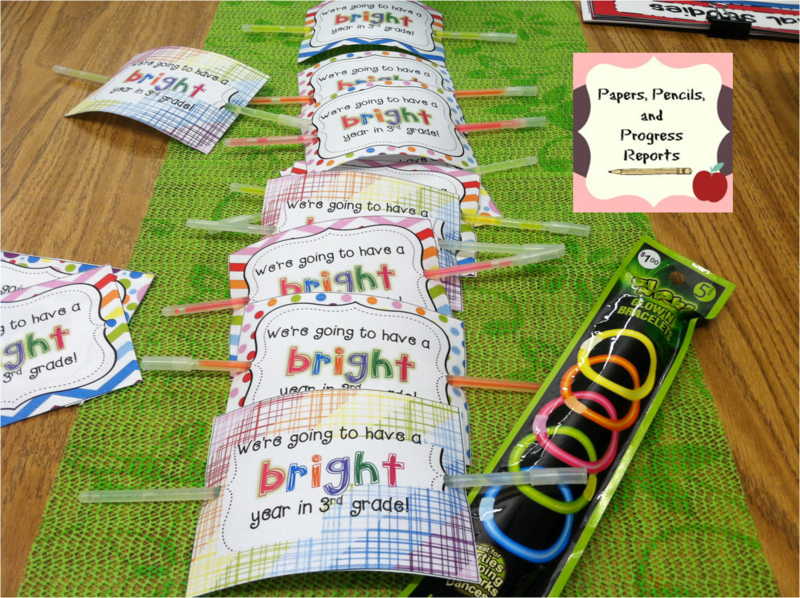 This is a perfect way to make the student accountable for his work. It also a book mark so they can easily flip to the last page they were working on. 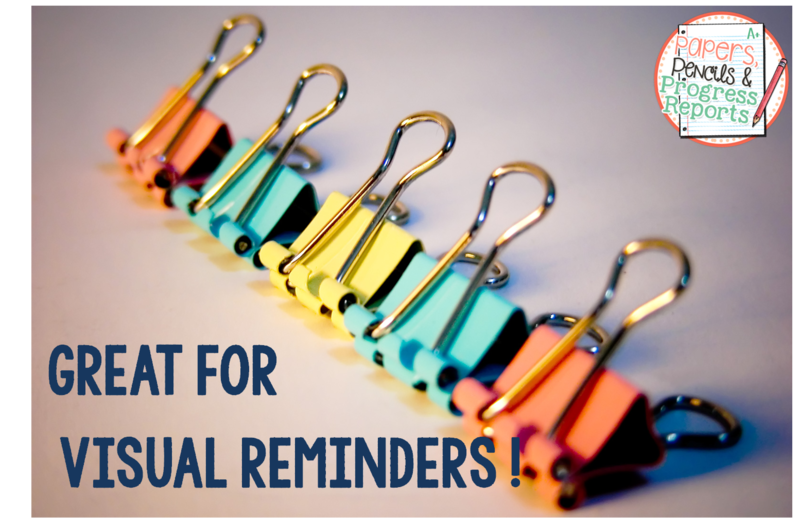 You can make whatever reminder you want, the options are endless! 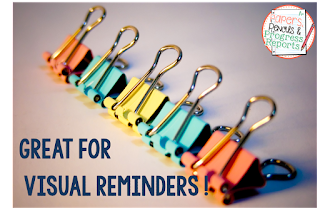 Just be sure to keep it simple and try not to overwhelm them with numerous reminders in each notebook/folder. In third grade it's very important that my students are becoming accountable and more self reliant. They need to begin to develop skills to help them become a successful member of community. So, I've been doing a little reflecting on the special education team in my building. 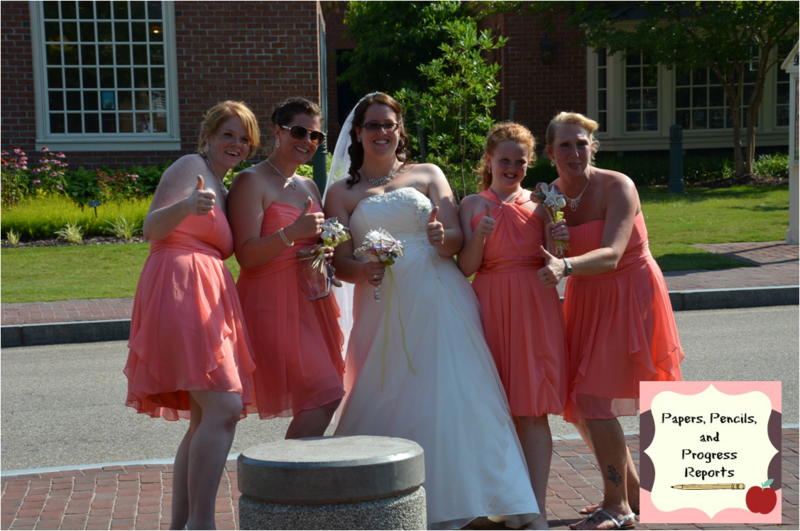 I am really so blessed to work with a such a great gaggle of ladies! Our school is a 3-5 school we have 4 SPED teachers.... Sounds crazy but our caseloads are all most always at capacity (aren't they all..lol) Three of us work with a specific grade level and one of us works in a semi-self-contained class for grades 3-5. We work hard but we have fun doing it! I purchased a simple clipboard and attached a personalized To-Do List. 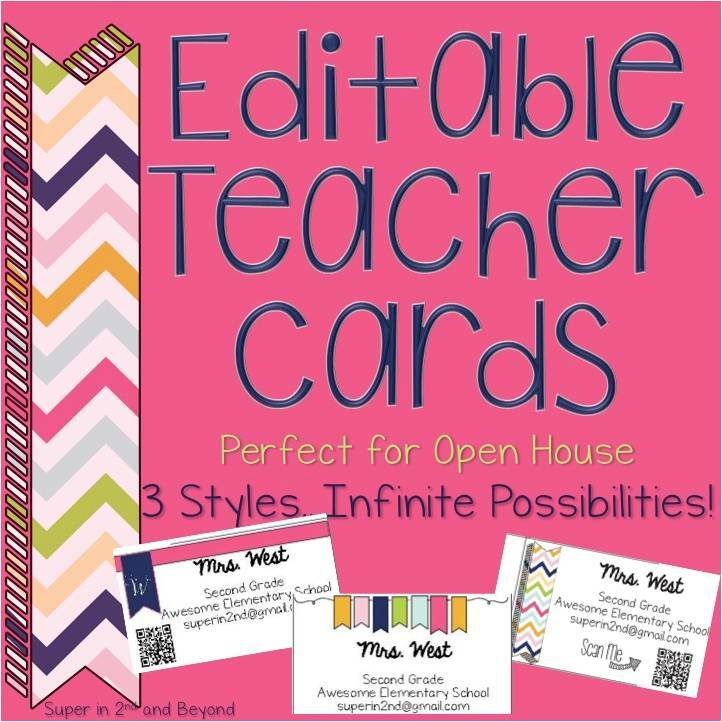 I printed some editable Teacher Cards from Erin West from Super in Second here at her TpT store. Just a quick little back to school gift for my 3rd graders! I'm just GLOWing with excitement over these bad boys! I stumbled upon this idea from Teach with Laughter on Pinterest. You can download them HERE! Once you down load these little guys you have access to print grade specific from K-5 tags. What a cute idea! Just download, print, cut, and attach the glow bracelets. I purchased my glow sticks from the dollar Spot at Target. Here's what they look like finished! Can't wait to hand them out at open house! Have a great start of the 2015-2016 School Year! In the spring, my sister in law shared an article about her Elementary School in Whitney Point, NY. 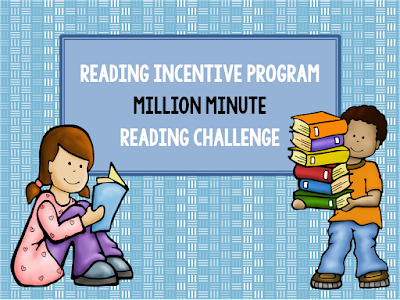 The elementary students participated in a reading challenge and set a goal to read 30,000 books. The students not only reached their goal but exceeded it by 13,000 books for a total of 43,000 books. The program lasted from November to May. You can watch the news coverage here! I was in awe and completely inspired to get more students excited about reading at my school. 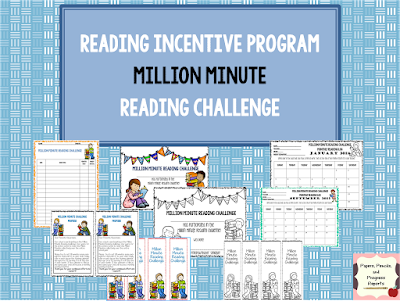 Many teachers already assign 20 min of reading each night for homework.....I thought, why not give them a little more incentive to read. 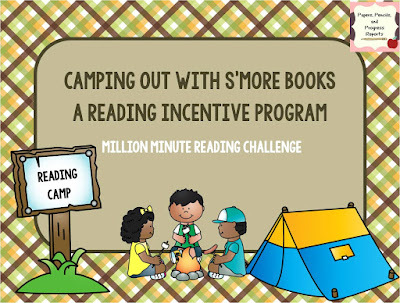 With the inspiration of my newest co-teacher, I threw together this Camp Out With S'More Books Reading Incentive Program and Million Minute Reading Challenge . The last few days I have just been so "In-Tents" with this project, I can Bear-ly contain my excitement and I've decided to give it away! Enter My giveaway for your free copy! I created calendars for students to color in each night they read. 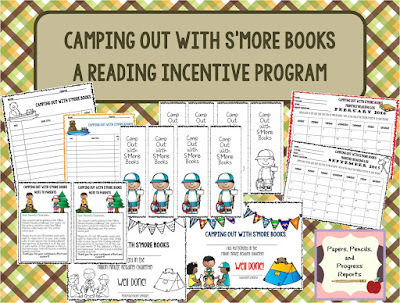 When they turn in their calendar every month, they will get some incentives such as a pencil, book mark, stickers, maybe a gift card for the book fair. The options are almost limitless. 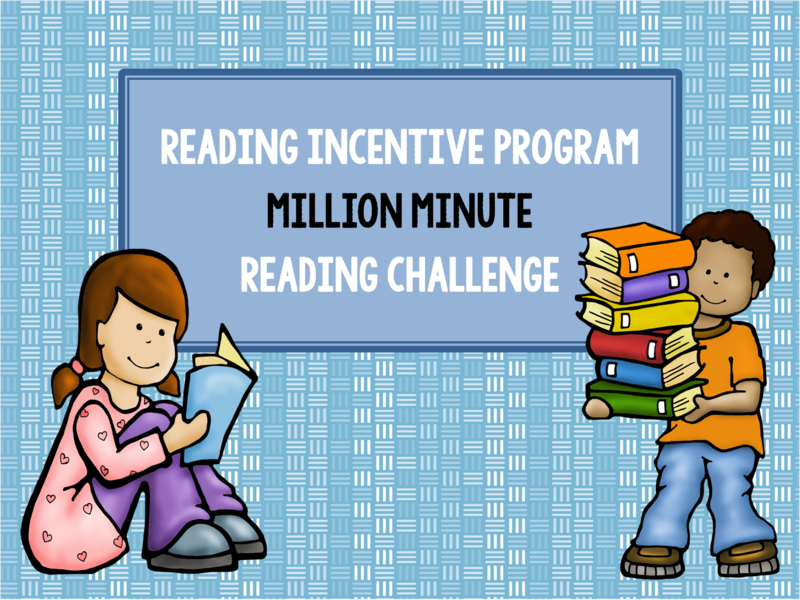 Our Goal is for Grades 3-5 to collectively read 1,000,000 Minutes. We are still working on the logistics of it all but I will keep you posted as we go along! I plan to write a grant to provide reading charms for those students who read monthly and turn in their signed calendar. 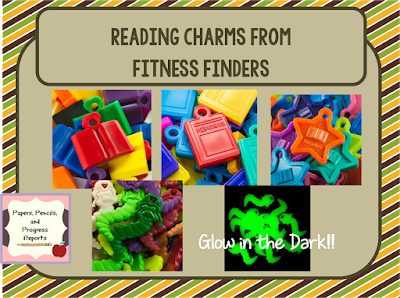 I found this website, Fitness Finders, to order reading charms. 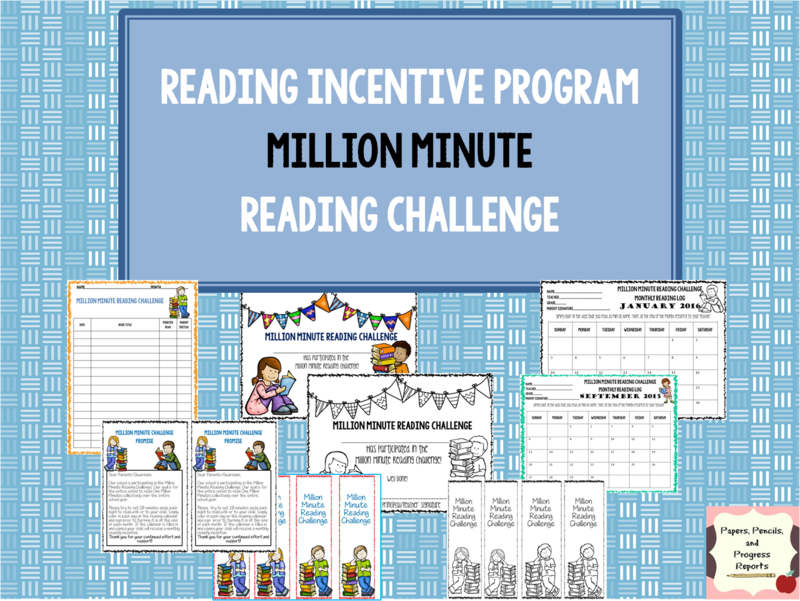 I'd love to hear if your school participates in a reading incentive program.. I know that many teachers and professionals are very particular about organizing school or office supplies, book bins, doing the laundry heck even cleaning the house. I can name a few friends, who might go a bit over board, don’t worry Jessica I won’t rat you out! Lol… Seriously, when I hear someone say, “I’m so OCD!” I just want to throw a 2yr old temper tantrum! Psychology Today defines OCD: "Obsessive-compulsive disorder (OCD) is an anxiety disorder in which people have unwanted and repeated thoughts, feelings, ideas, sensations (obsessions), or behaviors that make them feel driven to do something (compulsions).Often the person carries out the behaviors to get rid of the obsessive thoughts, but this only provides temporary relief. Not performing the obsessive rituals can cause great anxiety. A person's level of OCD can be anywhere from mild to severe, but if severe and left untreated, it can destroy a person's capacity to function at work, at school or even to lead a comfortable existence in the home." A person suffering from OCD would turn around no matter where they were to go back to their classroom to count and organize the writing utensils in order to ease their mind/anxieties. Let’s face it, you probably aren’t going to lose sleep over the fact that a highlighter may be mixed in with your sharpies, when you leave your office. There are many different types of OCDs and no they are not always super clear or organized either. People suffering with OCD have significant irrational fears or worries that bad things will happen to themselves or the people closest to them, if they don’t routinely engage in their rituals of counting, checking, lining up or even tapping until it feels they completed their routine just so; and even then they may continue to repeat the process over and over. I don’t know what it is like to suffer from OCD, but I don’t know what it is like to live with someone who does. My husband was diagnosed for quite some time, which is why I become frustrated when people say, “I’m SO OCD.” Well let me tell you-It’s not something you want to brag about. It is a debilitating condition that significantly impacts one’s life and daily living. Many people don’t like to hear the “R” word in special education, we need to be respectful of other disabilities and not overuse these terms-It’s not fair to those who suffer. Here is a great video that goes into more detail about OCD. Now that I have a energetic one-year-old, I don't often have a quiet home. So, I have been learning to appreciate all the quiet time in order to reflect on being a wife, a mom, and a teacher. I've started the Fad Diet, 21 Day Fix Extreme, and I absolutely LOVE IT. I didn't purchase the shake kit. The workouts are out of this world, I swear they have to be the most motivating dvd's I have ever purchased. and the measuring containers put serving size in perspective. Thirty minutes goes by in a flash. Plus, I'm down 6 1/2 lbs and 3 inches in just 14 days. :) HOORAY for ME! I applied to be part of a Pilot Program that will certify teachers in Orton-Gilliamgham, I was Stoked when I found out I was selected. The Pilot is through Virginia Commonwealth University, Old Dominion University and the College of William and Mary. I'm so excited to have this training. As a special education teacher, I know I will use this with my reading instruction. 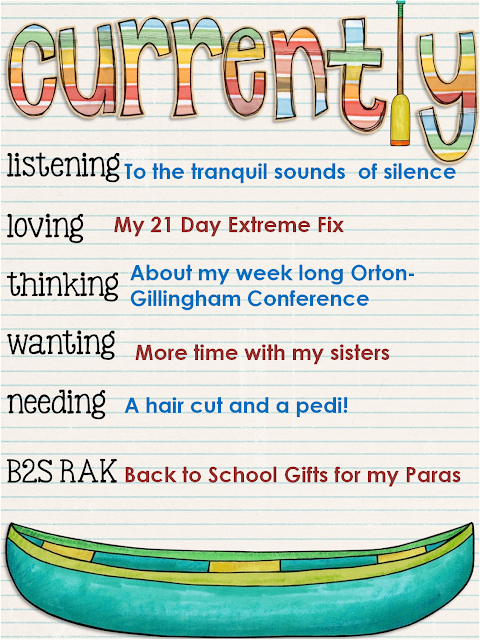 Orton Gilliangham is a phonics based program designed for kids with Learning Disabilities and Dyslexia. I"M So EXCITED!! 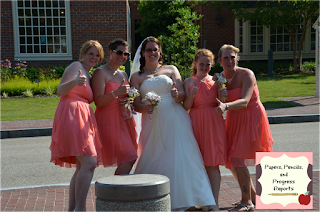 I'm moved away from home for a teaching job in Virginia, so I don't get to spend much time with my three sisters. They actually live between and North East PA and Cleveland Ohio. Face-time and Skype doesn't always cut it, especially since our kids have such a great time hanging out with their cousins. I miss them! I desperately need a hair cut and a Pedi to get ready for back to school. 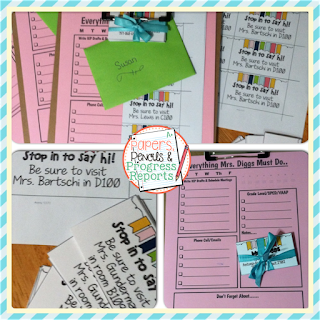 I try to start of the year by giving a simple gift to my Paraprofessionals. I couldn't survive the school year without them! They are my eyes and ears when I'm not in the classroom. Hi, I'm Desiree and I have been teaching Special Education for 10 years. I started this blog in hope to reach out for support and creative ideas! I love baking, crafting, the beach, chilling with my husband and my daughter. I love teaching Reading and Science.